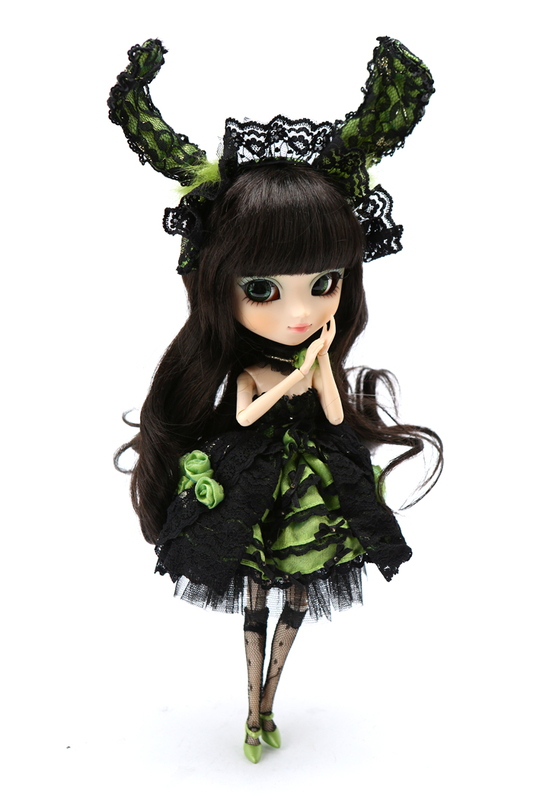 Released during the winter months of December, was the adorable bunny Pullip Chloi! 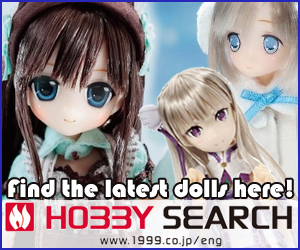 Visit eBay to add her to collection. Go here to read her feeling. When she’s in light, she has a magnificient eyes, so fabulous.